A number of compelling elements defined the recent 7th Annual Meeting of the CARICOM-US Trade and Investment Council, held last month. One such element involved the subject of lawsuits. A current lawsuit threat coming from U.S.-based Non-Government Organization NGOs regarding the harvesting of queen conch for trade proved to be a driving force to this argument. Antigua and Barbuda is a member of CARICOM, which is said to be highly concerned about this lawsuit threat. Not only is CARICOM concerned about the short-term implications of this lawsuit, but they are also highly concerned as to the long-term implications of the potential ruling, as well. As you can imagine, there are several elements to the ongoing threat that are worth understanding in more elaborate detail. At the moment, the region currently derives a great deal of money from exporting conch meat to the United States. At the moment, it is believed that the region exports approximately one hundred and eighty-five million dollars in conch meat to the U.S. This would certainly suggest a keen interest in anything that might damage that figure, or even eradicate that figure altogether. It was in February of 2016 that WildEarth Guardians and Friends of Animals made it clear to officials that they were planning to bring a range of sizable lawsuits against a range of interests. This list would include the Department of Commerce, the National Oceanographic and Atmospheric Administration, the National Marine Fisheries Service, and all of their officers and directors. This makes for an impressive list. It certainly makes sense as to why all of these organizations and groups would be on the target list from the WildEarth Guardians and Friends of Animals. It is the belief of the WildEarth Guardians and Friends of Animals that all of these groups and individuals should be held responsible for not taking the state of the conch seriously. In particular, the environmental organization is upset at all of those groups failing to list the queen conch as threatened or endangered. The Caribbean Regional Fisheries Mechanism (which is also known as the CRFM) does not believe that there is any justification to the petition whatever. They are of the opinion that the petition is based upon information that is not only outdated, but is also extremely incorrect, as well. There is an opinion that listing the species as endangered would end with a complete ban. On the other hand, listing it as threatened could lead to such as changes as stricter regulations concerning exports, and much more. What does this mean for the future? Will the decision, should anything actually come of all this information, set a precedent that will be difficult to shake? This remains to be seen. However, it is worth keeping in mind the success rate of the NGO against the U.S. government, in regards to lawsuits. In regards to the lawsuit, it is worth keeping in mind that the NGO has a success rate of seventy-seven percent. This is definitely a profound, unshakable element to this larger story. As you can perhaps imagine, there are several more elements to this story to regard. The long-term implications of the lawsuit could be devastating. Beyond the fact that this decision could cause serious damage to that one hundred and eighty-five million-per year figure that was mentioned before. At the same time, a decision could also cause problems for a variety of local economies. The sum total of these local economies could arrive at a figure in the range of three billion dollars. Nonetheless, the United States continues to asset what it perceives to be a logical extension of its authority. They have made it clear that they are going to maintain their position on the current state of the queen conch. In the meantime, you can be certain the CARICOM states are going to continue to study this situation in the closest detail possible. The recent meeting with Washington revealed some interesting subjects, to be sure. The subject of IUU fishing was discussed in elaborate detail, with the potential impact of these practices on the region being a particularly hot button issue. Naturally, it is the concern of CARICOM that IUU measures could negatively impact their export interests, amongst other things. 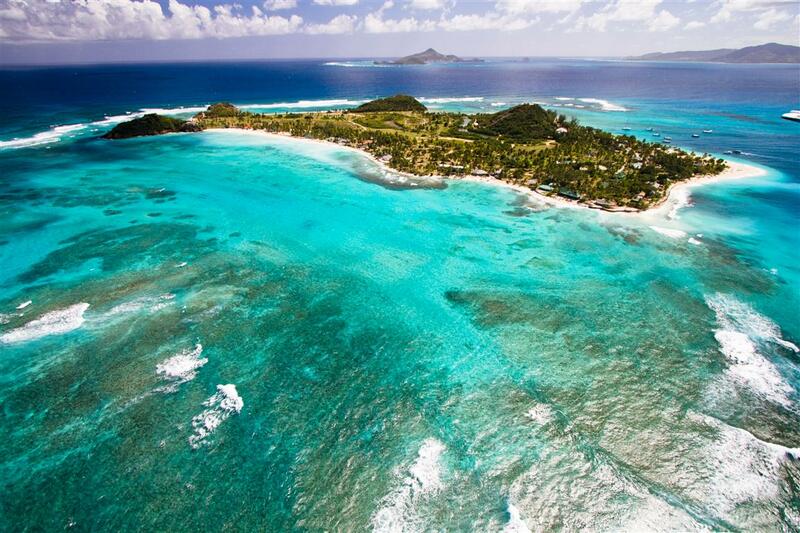 Union Island is a part of the nation of St. Vincent and the Grenadines and it’s a great place to live…or to vacation. This island is world-renowned for its immense charm, due to its gorgeous, white-sand beaches, turquoise waterways and enticing local eateries, shops and bars. Although it’s only three miles in length and one mile wide, it’s become a favorite destination of yachting enthusiasts because it’s just so unspoiled. The small size of the island is actually a big part of why it’s so special, as its compact scale provides a sense of privacy and authentic Caribbean beauty which is beyond compare! This island does have a few downsides, such as a bit of crime, certain roads which aren’t lit too well at night and a few trees which have sap that causes rashes and irritation (these trees are generally marked with paint!). This charming island features two towns, which are Clifton and Ashton. To start, we want to remind you that this island is only three miles long, so crime rates won’t vary between towns. This means that either town should provide the same level of safety. We’ll talk about crime rates for Union Island a bit later. This town definitely gets more traffic and fanfare from tourists, probably due to its proximity to the ferry terminal, the international airport and the yacht anchorages of Clifton Harbour. The village comes alive during the yearly Easterval event, which highlights the richness of local culture. The town’s main street is home to many charming places to eat, as well as bars, grocers, retail outlets and coffeehouses. There is also an open-air market. Ashton is found on the southern side of the island. 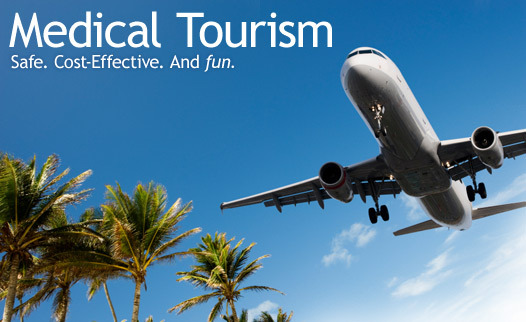 It’s a better choice for those who want to get away from it all on a stunning Caribbean island. However, while amenities are located in Ashton, it doesn’t have the vibrancy and hustle and bustle of Clifton. Overall, the whole island has three thousand citizens, so the entire island will provide a relaxing experience. Nonetheless, those who seek out a little R & R will probably prefer Ashton, as its vibe is more serene and private. According to 2010 statistics via the Organization of American States, there were 1744 robberies (not counting car theft), which means that there were 15.6 robberies per one hundred thousand people. Bear in mind that there aren’t actually one hundred thousand people there – that figure is used in order to create statistics for crime rates. Statistics are hard to come by for DUI arrests, so there is no indication of how prevalent the problem is there. There’s generally taxi’s that will take you where you need to go though, so for tourists it should not be an issue. In addition, marijuana is grown on the island, so there is a bit of a drug culture, and gangs may sometimes be present on Union Island. It’s important to pay attention to personal security when you’re abroad and these stats will help you to understand how Union Island measures up in terms of providing residents and visitors with security. To find out more about Union Island, visit message boards where yachting enthusiasts congregate to chat or check out official resources for this island. Review websites, such as TripAdvisor, also offer some information about which hotels, resorts and B & B options are preferable…and which should be avoided. Union Island is stunning. This is why people anchor their yachts there every year. In terms of a place to live, it’s small, but packed with interesting real estate opportunities. The island does have a Wi-fi service, although it’s not the most ultra-modern town around. It’s not supposed to be. 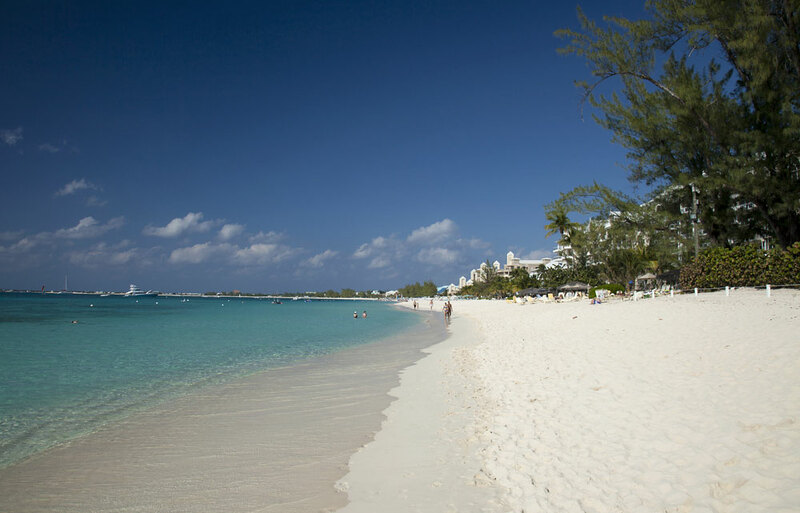 It’s a tranquil Caribbean island where people come to lie on the beach, do some boating, scuba dive or snorkel and then partake of great meals and drinks on Clifton’s Main Street or in Ashton. So, why not visit this beautiful island? Union Island is part of the country known as St. Vincent and the Grenadines. It is situated two hundred kilometers (124 miles_ southwest of Barbados and may be seen from Grenada’s mainland, as well as from the Carriacou islands. The country has two main towns, which are Ashton and Clifton. This island features a small population of three thousand citizens. English is the official language of Union Island – however, a lot of the locals speak German and French, in addition to English. This island is home to an international airport. The geography of the island makes it an appealing tourist destination. It features a volcanic outline which has earned it the nickname, “Tahiti of the West Indies”. Featuring a length of three miles and a width of a single mile, this island is renowned for its semi-arid climate. Relatively low hills are features of the island and this lack of hill height is the reason why the island doesn’t produce the rainfall of Grenada’s coastal regions, which have higher hills and are classified as rainforests. On Union Island, it is driest from December to June. Residents of the island conserve the rain which falls during the rainy season. The rainy season takes place between June and November. Locals and tourists alike love what Union Island has to offer. This island features gorgeous and pristine white-sand beaches, as well as crystalline turquoise waterways, so lazing on the beach or taking part in sailing, kayaking, swimming or snorkeling will be great ways to get the most out of a Union Island, St. Vincent holiday. In fact, the island’s yacht services industry and smaller boat rental services are important facets of the local economy – both of these services cater to the needs of tourists. However, the possibilities definitely don’t stop with boating and sunbathing. Hotel accommodations are available on the island, as are guest houses. The community features all of the basic amenities, such as places of worship and a health clinic. When you shop and dine while visiting Union Island, you’ll need to spend Eastern Caribbean dollars, although American dollars and Euros may also be utilized in a lot of places. One not-to-be-missed attraction is Happy Island, which is located within the outermost harbor of Clifton Town. This island is a man-made structure and it has a bar – it offers wonderful charm and distinctiveness, so it’s great place to grab a cold cocktail and gaze out at gorgeous surroundings. The island’s two towns are home to many exciting bars and eateries. To give just one example, Clifton features Olivia’s Restaurant and Bar, which offers up local fare with true Caribbean taste. Sample Roti and enjoy your favorite beverage at Olivia’s, which is popular with tourists and locals. Since plenty of people drop by Union Island while they’re yachting, the island does provide a lot of choices in terms of dining and nightlife. 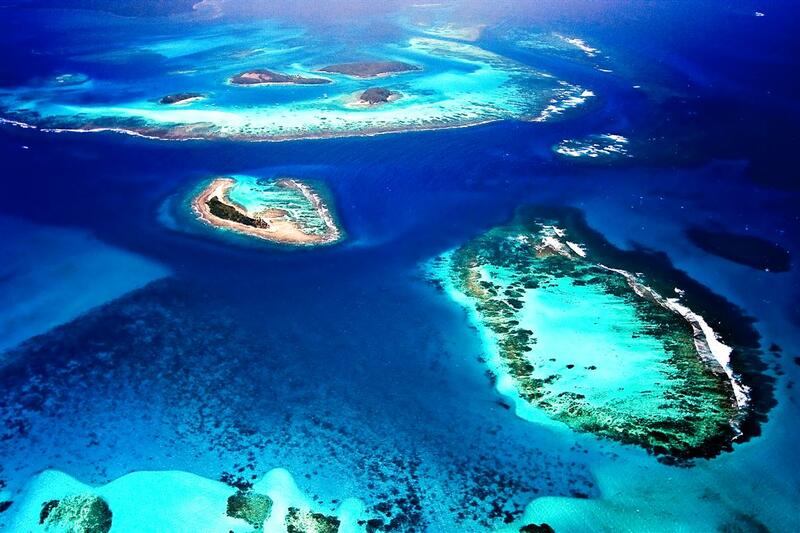 When you go to Union Island, you should definitely check out the Tobago Cays National Marine Park. These Cays are compact islands which are inhabited and they are flanked with reefs, so they are great places to explore while scuba diving or snorkeling. It’s also possible to frolic with sea turtles if you so desire. There is a charge for visiting the Cays – however, it is fairly reasonable and the beauty of the area will make it well worth a financial investment of just 10 Eastern Caribbean dollars (around $4). If you want some culture, you’ll find it at the Carriacou Museum. This small facility features wonderful examples of Amerindian pottery. While you won’t be permitted to take photos while you’re there, you will learn so much about the history and heritage of Union Island. The museum sells a cookbook of local recipes, which is beloved by tourists, so be sure to pick up a copy while you’re visiting. You will find the cookbook in the museum’s gift shop, which offers souvenirs for tourists. Is Union Island Right for You? Union Island is a great place to relax and unwind. It’s a place to drink in beauty and to enjoy a pleasing climate, provided you avoid the rainy season. If you love island charm and you want to enjoy unspoiled beaches and waterways, as well as unique towns with great dining and shopping, this St. Vincent locale may just be the perfect tourist destination. Union Island is part of the country known as St.
Union Island is a part of the nation of St.